Michael's passion for discerning what makes people tick then led him to co-founding TomorrowToday – helping organizations navigate the ‘New World of Work’ followed by The Revolution Group – helping people unearth what they were born to do through discovering their innate strengths. 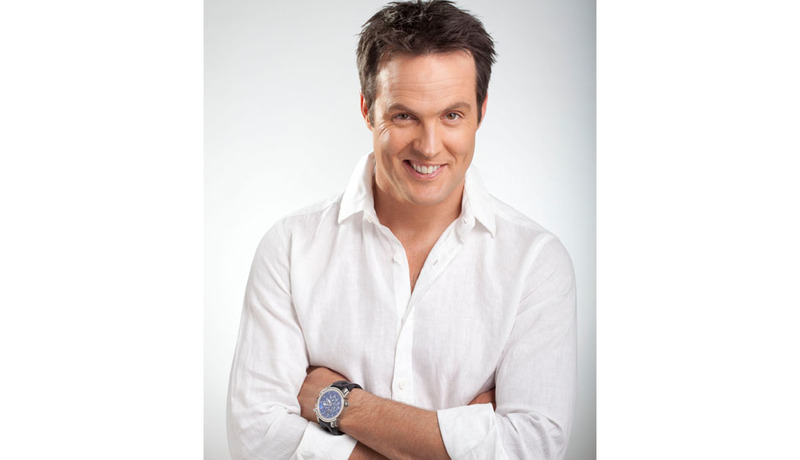 He has spoken to companies around the world and has been recognized as one of the South Africa’s top business speakers with a Hall of Fame distinction. 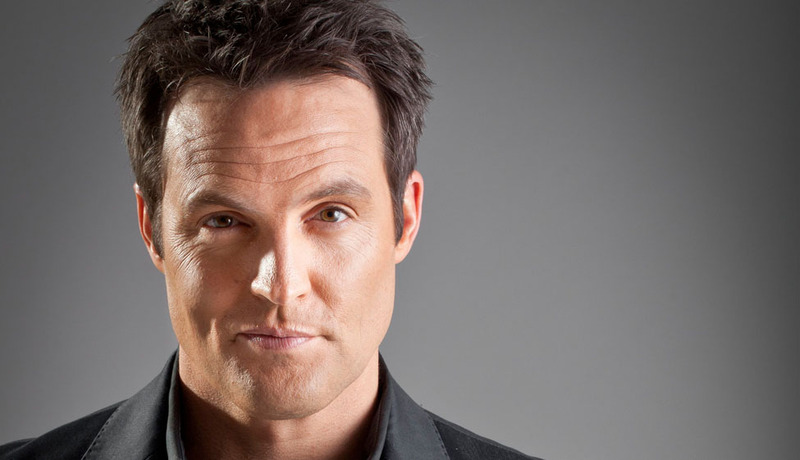 Business aside, in 2010, Michael launched Expresso, SABC’s live morning show, as anchor presenter. Then as Executive Producer and presenter he melded his passion for medicine and media and produced two new TV series: “Hello Doctor” and “The Dr. Mol Show” with a vision to educate, entertain and inspire people to live their best life, by being the healthiest they can be. Watched by over a million people weekly, the show was part of a bigger vision to give every South African access to personal, affordable and quality healthcare through immediate access to doctors via their mobile phones. Michael lives in Cape Town, South Africa with his wife Jacqui, their three children: Josh (17), Rachael (14) and Naethan (9) and is no longer on the safe side of 40.